Our full-service practice offers a variety of services intended to promote your pet's overall health and longevity. Our mission is to treat your four-legged family member like our own, while providing the highest standards of health care in a warm and caring environment. The veterinarians and staff at Berwick Animal Clinic are ready to provide your pet with cutting edge veterinary medical care. From wellness exams and vaccines to advanced diagnostics and complex surgical procedures, your dog or cat will receive high quality care at our hospital. We offer both preventative care services (much like your visits to the dentist), along with dental x-rays and tooth extractions. Good oral hygiene is the best thing that you can do to ensure a longer life, with less health concerns, for your pet. Call us to schedule a dental exam or service. Our fully stocked pharmacy can fulfill your companion’s medication needs, for both short term medical care and chronic conditions. We can assist with questions and concerns regarding your loved one’s quality of life, in addition to providing respectful, compassionate hospice or euthanasia services. Call us to find out how we can help. Laboratory services are a vital part of the diagnostic process when it comes to veterinarian care. This is because in many cases it is not possible to be able to give a firm diagnosis without undertaking additional tests to confirm the root of the problem. If you have any questions or concerns your vet will be happy to speak to you. 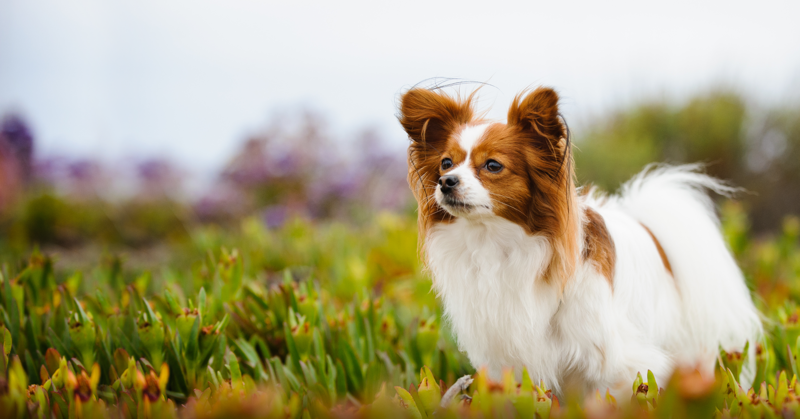 We offer a variety of products for year-round parasite prevention – call us to find the best solution for your pet. Our digital radiology machine offers state of the art services for your pet. Whether it’s OFA certification, skeletal concerns, or other internal diagnostic requirements, our highly trained team can help. It may be very upsetting for owners when your pet has to undergo surgery. There can be a number of reasons that it may be necessary for them to undergo an operation, but any good veterinarian would not insist on surgery without adequate cause. Do you have a new dog or cat in the house, or has it been a while since your furry friend has seen a Veterinarian? We’ll be happy to conduct a thorough examination to ensure that they are enjoying good health. Call us to schedule an appointment. We offer drop-off bathing services for your dog from Monday through Friday. Call us to schedule a visit! If you’re traveling for business or pleasure, and can’t take your pet with you, let us help! Call us to discuss how we can assist in ensuring your dog or cat (or both!) is safe, healthy, and happy while you’re gone. If your loved ones need specialized care, our team will provide compassionate, professional care while they are hospitalized with us. This is the most effective way to assist in having your companion returned if they go missing. The microchip (about the size of a grain of rice) is placed under the skin between the shoulder blades. When scanned, it provides information that assists in reuniting you with your furry friend! Quality medical care begins with recognizing and controlling pain in your companion – whether through routine procedures/treatments or chronic conditions, our team can provide safe, effective pain management. Much like us as we advance to our “senior years”, our furry friends have differing needs than when they were younger. Call us today to schedule a wellness visit, so we can conduct a thorough exam and discuss the best regimen of diet and care for your older companion. Keeping your companion healthy is our primary concern – allow us to help ensure that they’re receiving the appropriate vaccinations for their life stage. Call us today for an appointment!